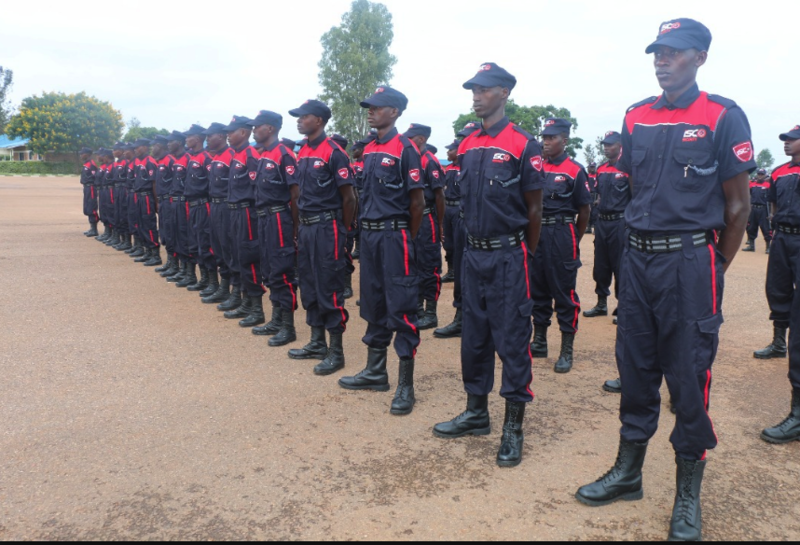 Police in Nyaruguru District arrested 18 people on Monday for allegedly cutting trees in gazetted forests to burn charcoal. They were arrested in two separate operations conducted in the sectors of Ngoma and Ngera, Chief Inspector of Police (CIP) Bonavanture Karekezi, the Police spokesperson for the Southern region, said. “Police and local leaders responded to concerns raised by residents about people destroying gazetted forests in Ngoma and Ngera, and all the 18 suspects were arrested red-handed in the forests burning charcoal,” CIP Karekezi said. Other accomplices escaped from the scene during the operation, the spokesperson said. He further said that residents had noticed increased transportation of charcoal from the direction of the forests, and raised their concerns with the Police and local authorities. At least 21 sacks of charcoal which the suspects had already harvested were also seized from the scenes. He commended residents for the community policing act to protect the environment and ensure that such people who degrade the ecosystem are arrested.